A watch strap manufacturer registered in Hong Kong, back up by a sizable factory in China with production capacity of 300,000 straps a month. Our founders have over 30 years of industry experience. 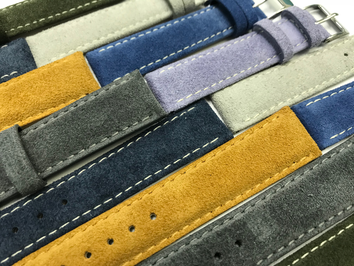 We take forward the heritage and reputation of Hing Yip Watchstraps Manufacturing Ltd to produce high quality watch straps for watchmakers and customers worldwide with attentive and professional services. Come to our booth in Hall 4.0 D31 to see our latest strap collections.